Imprint Area 2” W x 1.833" H per side, Wrap N/A. 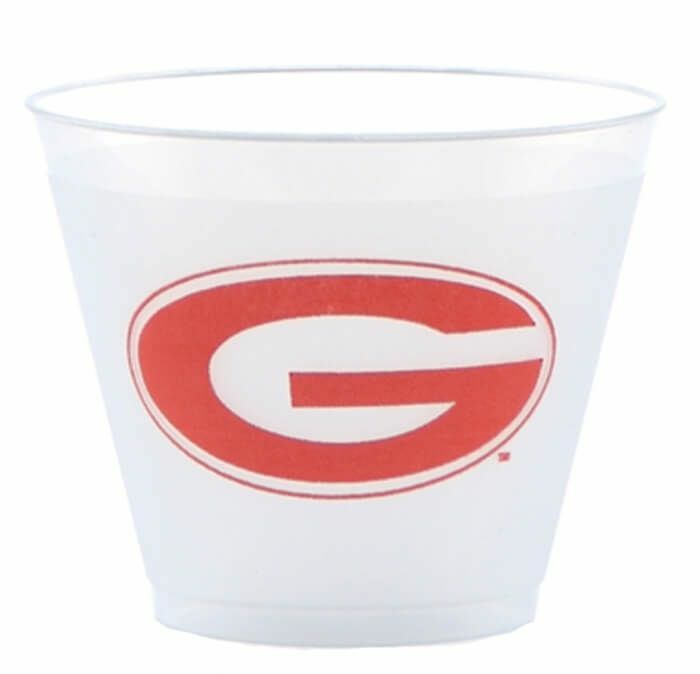 We ordered these cups for guests attending a wedding. We used a crest designed by the bride and the cups came out better than we expected. The bride was so pleased. Thank you. We would recommend these 9 oz cups highly.